Fernando, the midfielder of Spartak Moscow is being considered by Paris Saint-Germain team. This French team is looking to increase the ranks in their midfield positions. This transfer from Spartak Moscow is being considered as Adrien Rabiot will be moving out the end of the season as a free transfer case. Fernando, 27 years of age, is an option for them as the Russian team can let him go for a fee of about 20 million Euros. The striker, Ze Luis of Spartak Moscow is another transfer target. This is for Newcastle who is targeting this striker for the summer. Newcastle will work on this deal if Magpies fail on the deal for Salomon Rondon with West Brom. 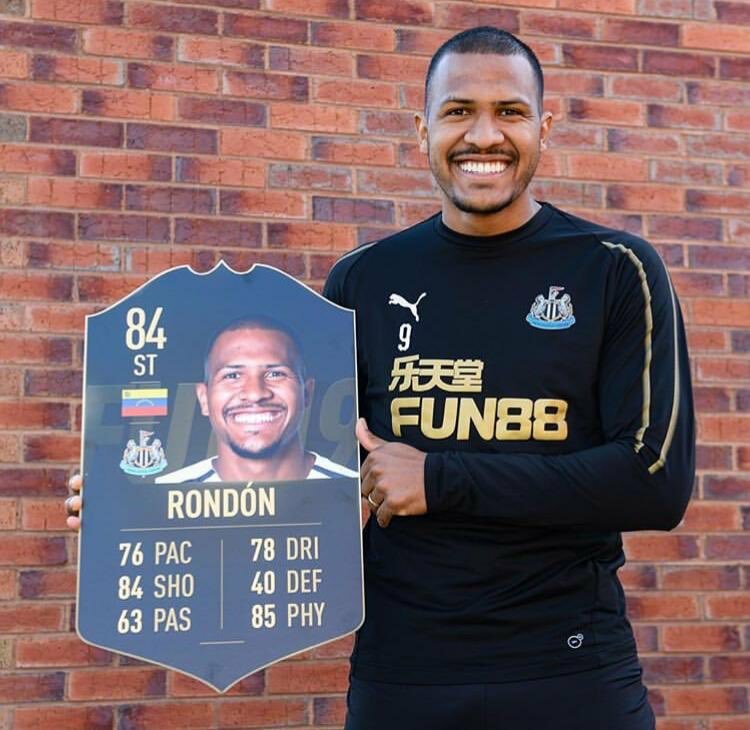 As per talks around town, Newcastle is planning to sign on Rondon for a permanent deal but the asking price is a stumbling block. West Brom is asking for a fee around £16million which is too steep for Newcastle at the moment. For such reasons, Ze Luis from Spartak Moscow can act as a potential replacement for him. This international player from Cape Verde is worth £10million. He has made about 17 appearances in Russian Premier League. The 28-year-old player has scored 8 goals in total. He has also helped his side seek out a spot in Champions League qualifications. He also impressed for his team in Europa league where he scored three goals in a total of six appearances. Spartak Moscow football club is a professional level club for Russia based out of Moscow. They have won a total of 12 championships for Soviet region and 10 championships at the country level. This has given them the title of being most successful in the country. The club has a historical association with Spartak sports society which also includes HC Spartak Moscow, the ice hockey club.